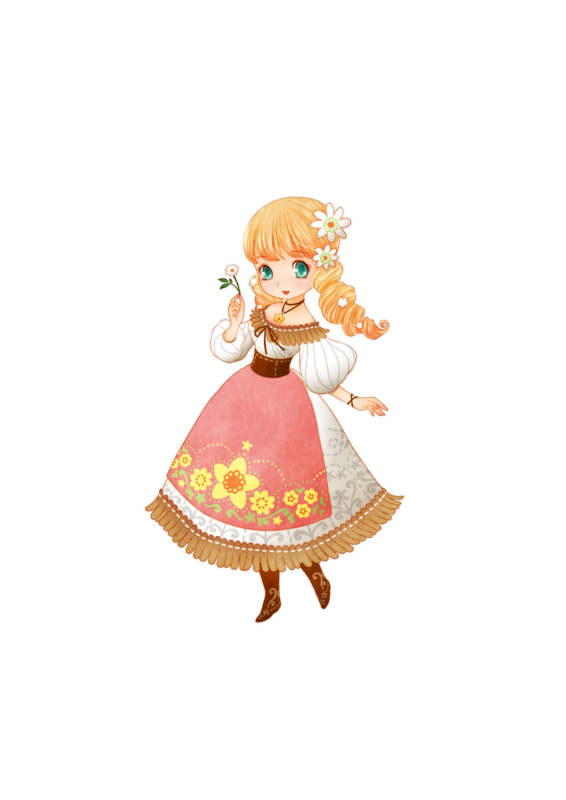 XSEED Games's upcoming farming simulation title Story of Seasons: Trio of Towns releases on February 28, and the publisher has released a new trailer and batch of artwork featuring the five eligible bachelorettes whom players can woo in the game. Settled on a homestead in the middle of three distinct and uniquely themed locales, players can explore a diverse landscape as they search for new ways to grow their farms and friendships. Extensive customization and gameplay options are on offer in Trio of Towns, with each village offering its own variety of regional crops, lads and ladies to romance, animals, festivals, furniture, decorations and more. More ways to play sprout up as players connect to one another locally or via the internet to chat, trade, and enhance items on a mysterious multiplayer island. The chatty Lisette loves a good read and runs the family's flower shop in Westown taking special care into the meaning of each bouquet and selling seeds. 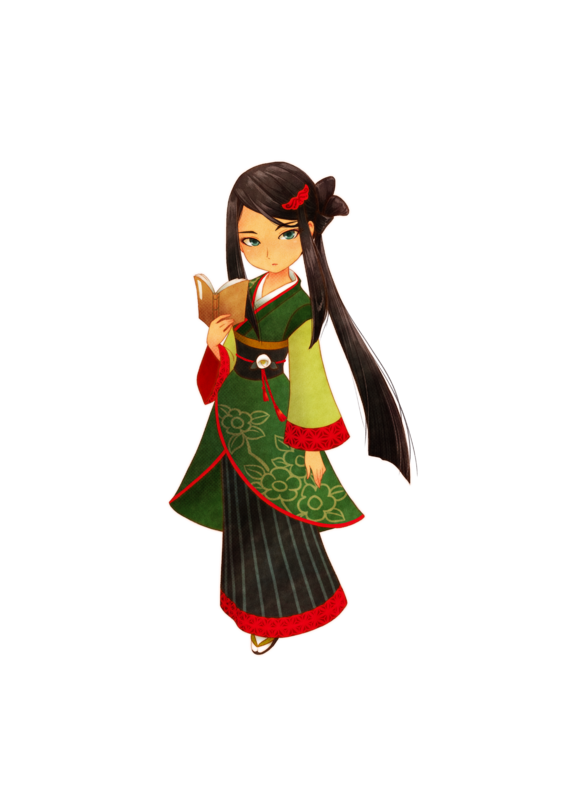 Potential mates will be challenged by Kasumi who teaches in Tsuyukusa and is perfectly fine with solitude, even disliking sweets! 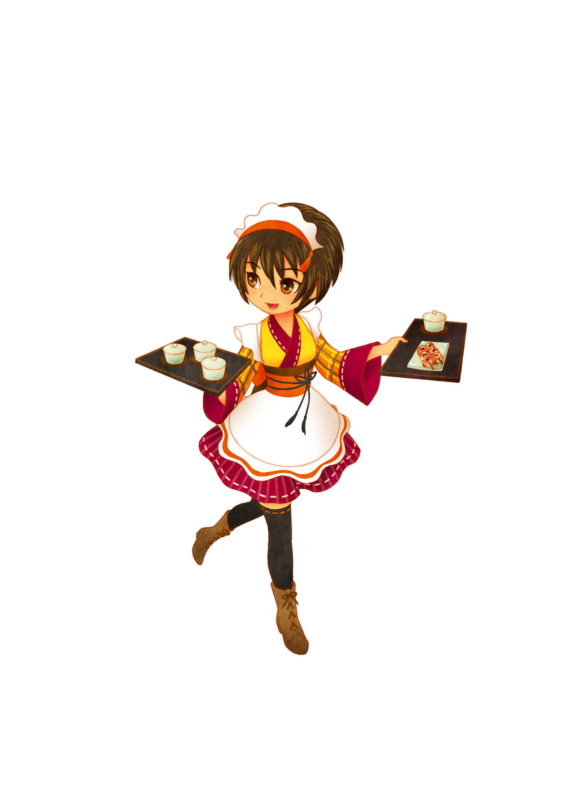 Komari, also hails from Tsuyukusa but is not the serious type, often complaining about working at her dad's teahouse, seeking a hobby. 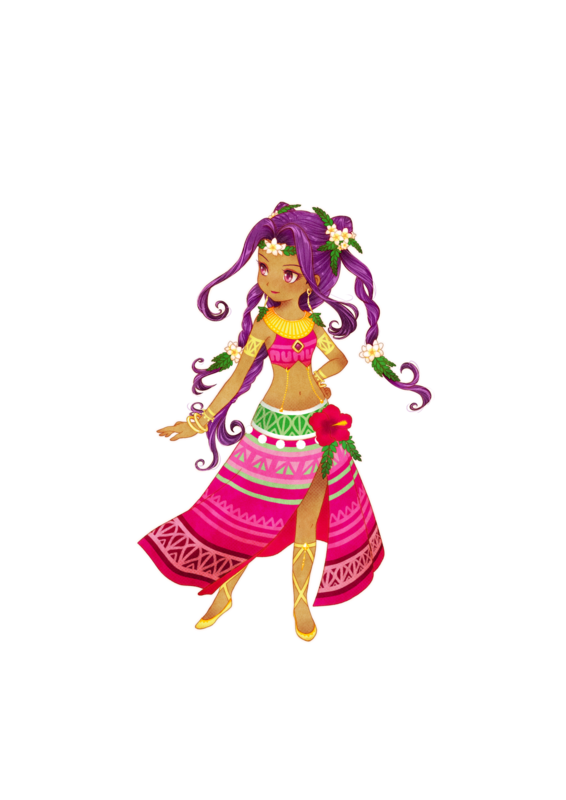 The identical twin priestesses Iluka and Siluka work at the seaside cafÃ©, Carosello. 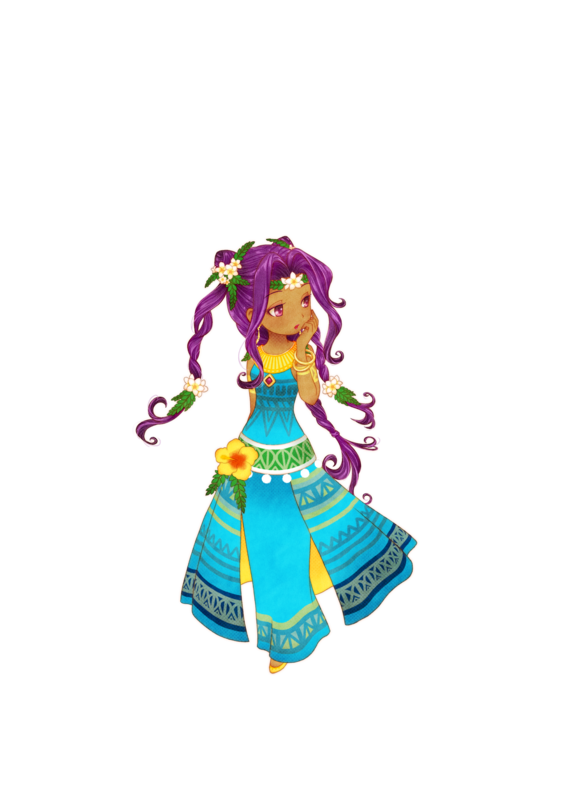 Iluka, who can predict the weather, is curt and often scolds Siluka, who can see auras, for dozing off at work. The publisher also is releasing more information about the game on the game's official Facebook page, which currently has the first and second installments of Capy-san in the "Capy and Bunny Adventures". The game will retail for $39.99, and for physical pre-orders and participating retailers there will be a pocket plushie based on the in-game capybara pet while supplies last.